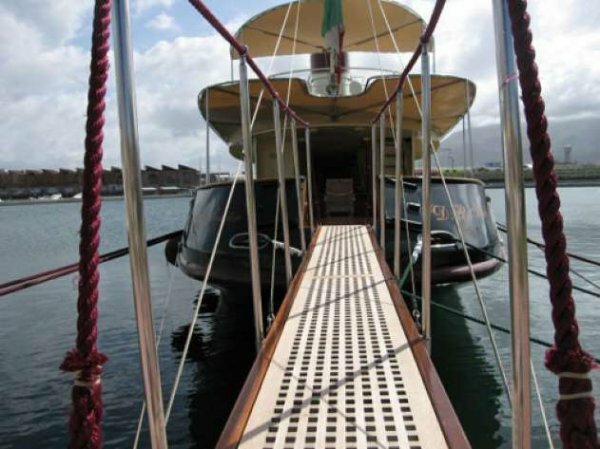 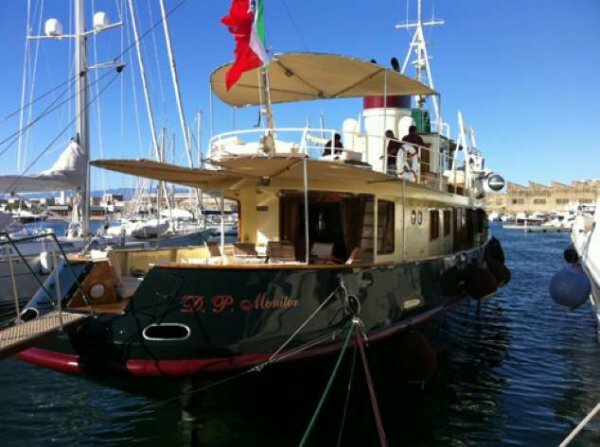 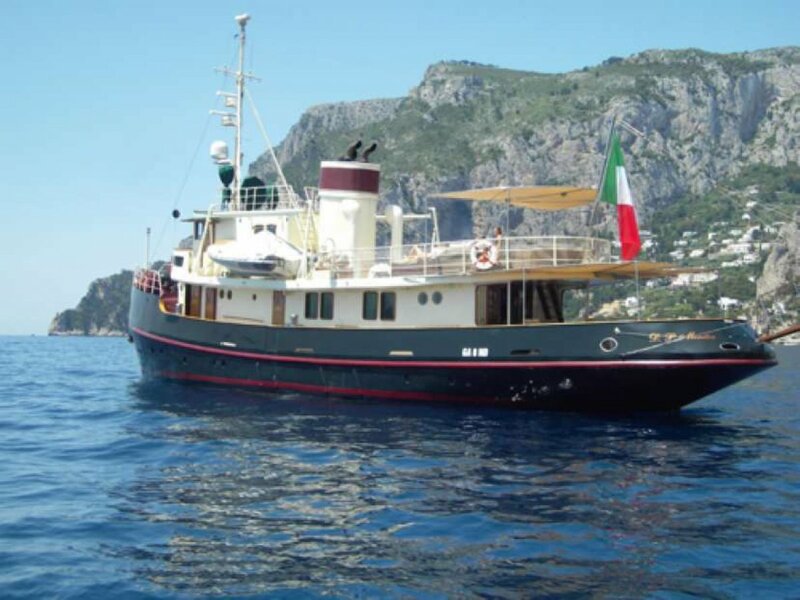 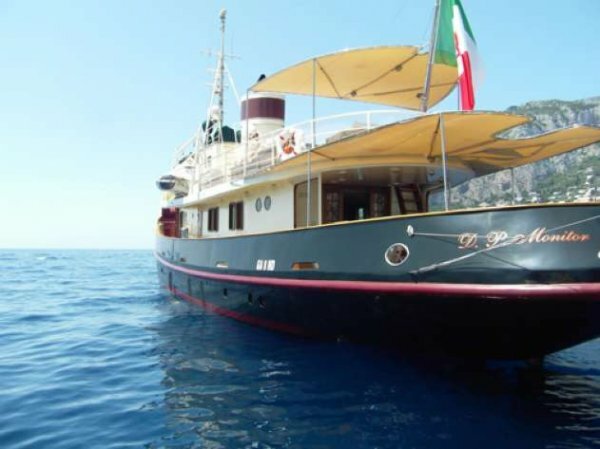 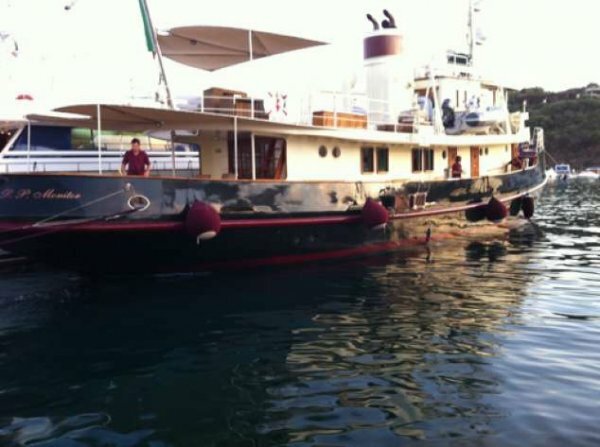 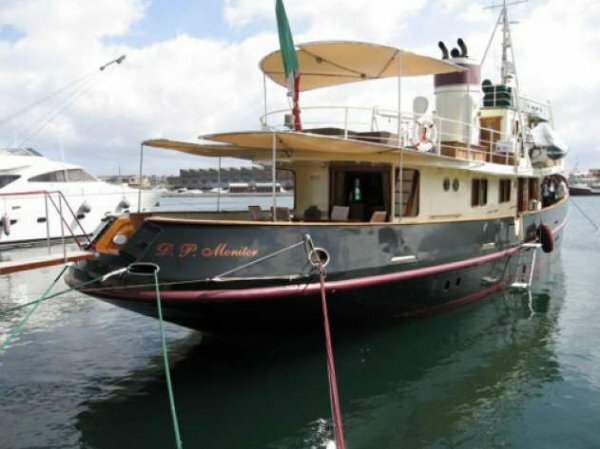 This beautifully converted 29m working boat fully equipped with luxurious comforts and modern technology offers nostalgic appeal and classic lines of a bygone era. 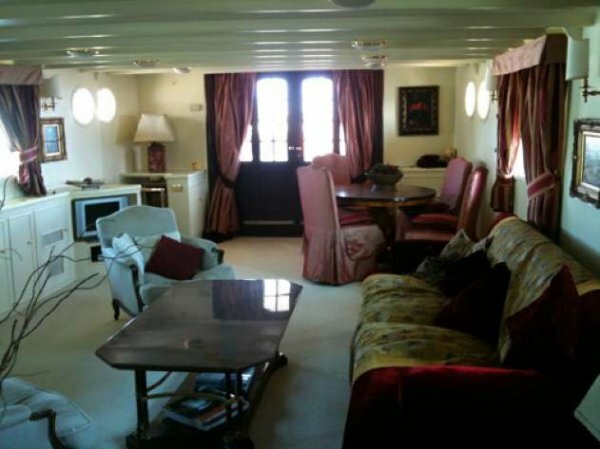 It has had no expense spared since the original conversion in 1991 and further Refits (most recent being 2010-2011). 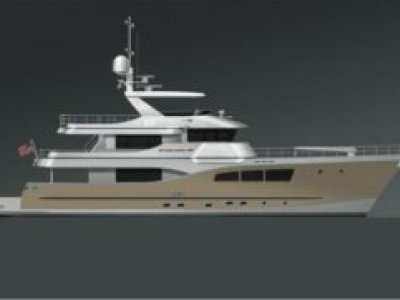 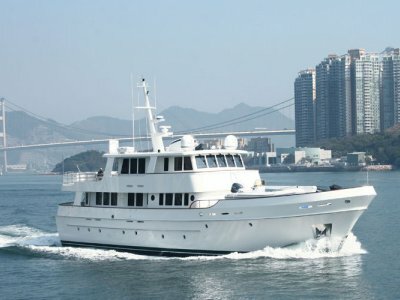 Her optimum seaworthiness and stability is validated with a Rina certificate of Class ° C HULL + MACH UNRESTRICTED Y and Navigation (unlimited). 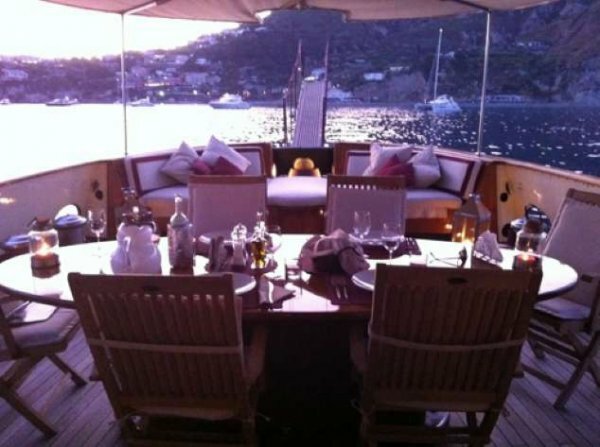 Owner Cabin: On the main deck, with double dress cabin and big bathroom with both shower hydro-massage and bath with Jacuzzi for 2 people. 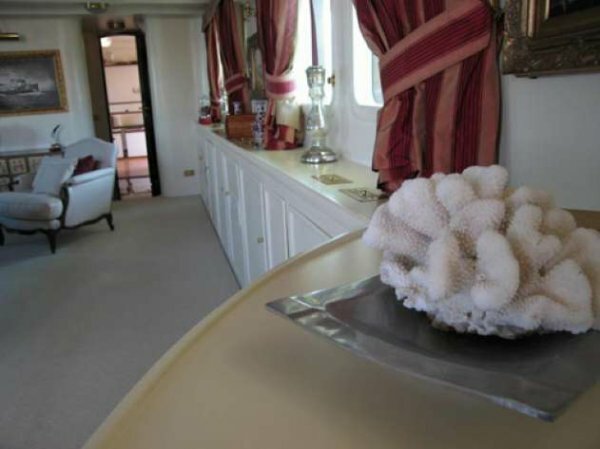 Guest Cabins: They are all on the interior deck with private entrance from the salon. 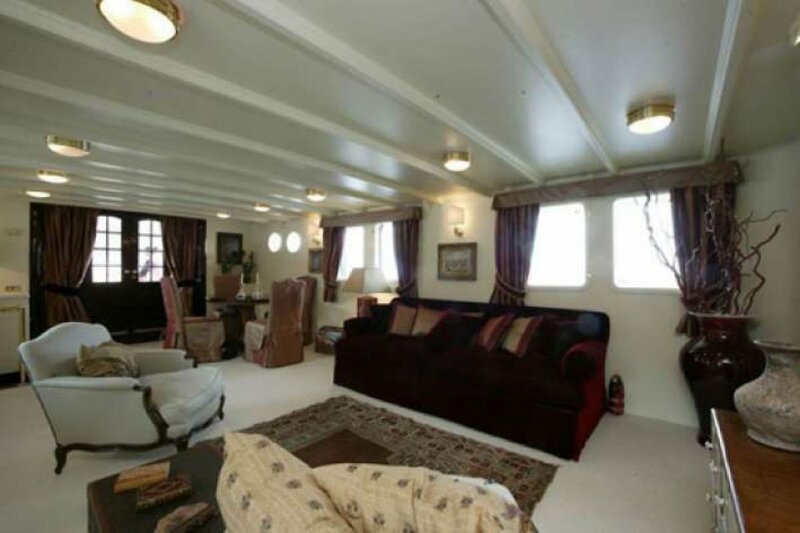 There are two guest cabins with double beds and two guest cabins with twin beds. 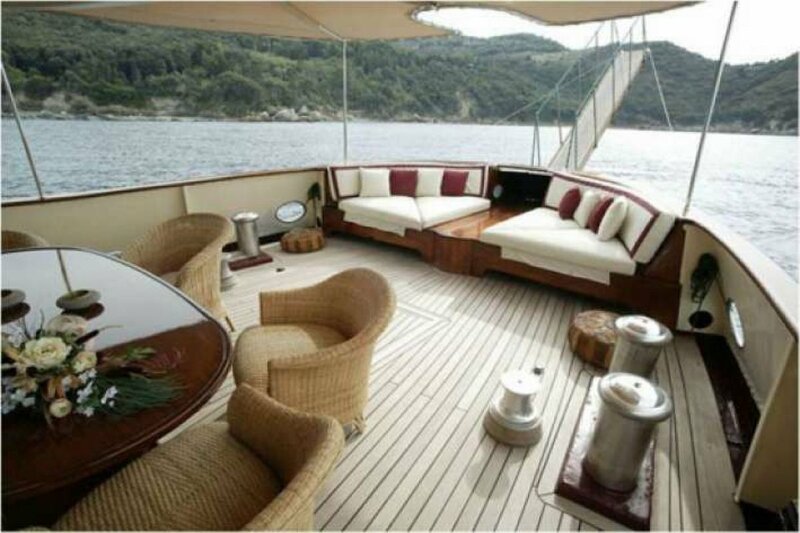 All have wide wardrobe and complete bathroom. 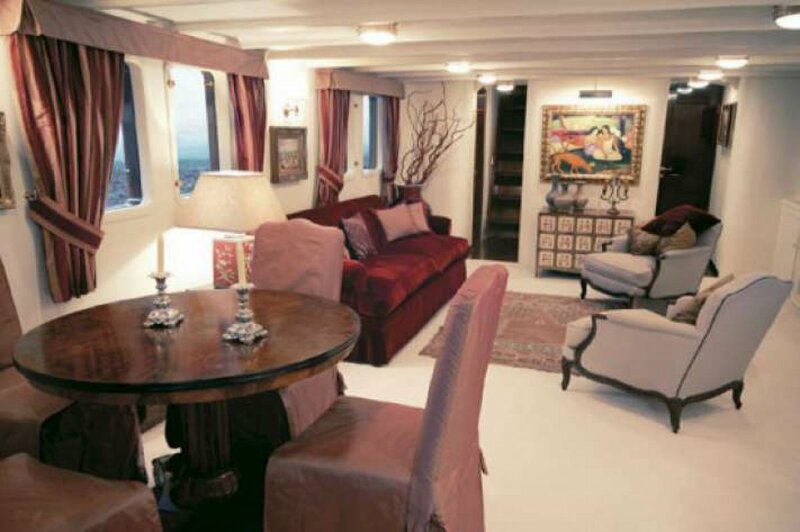 Crew Cabins: They are all on the interior deck, near bridge with French bed and complete bathroom. 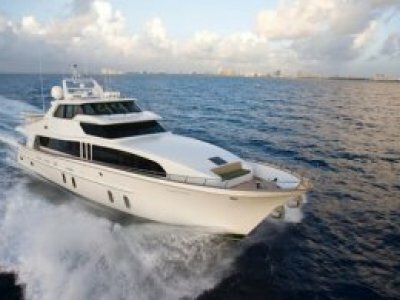 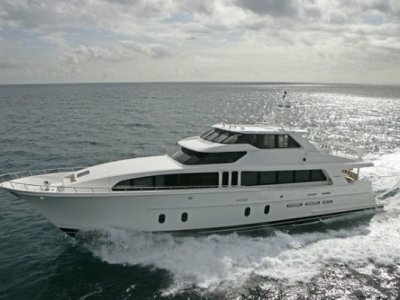 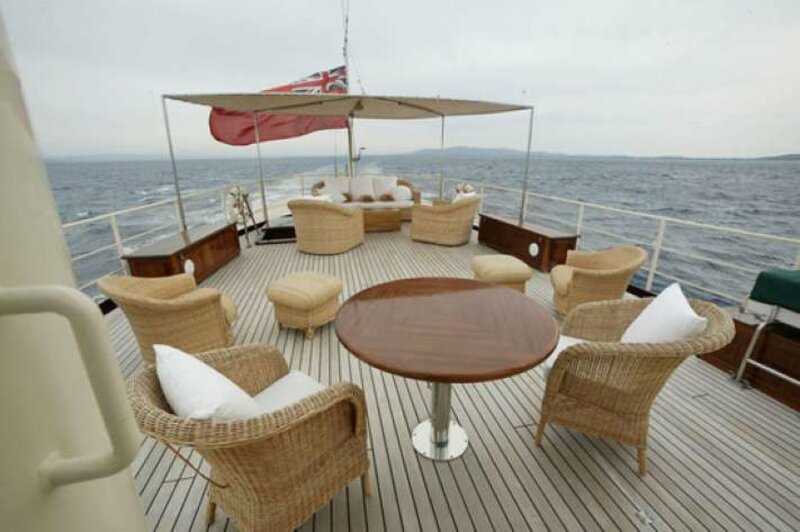 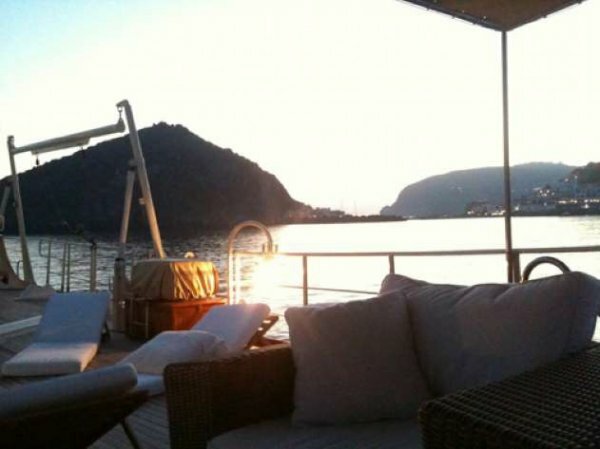 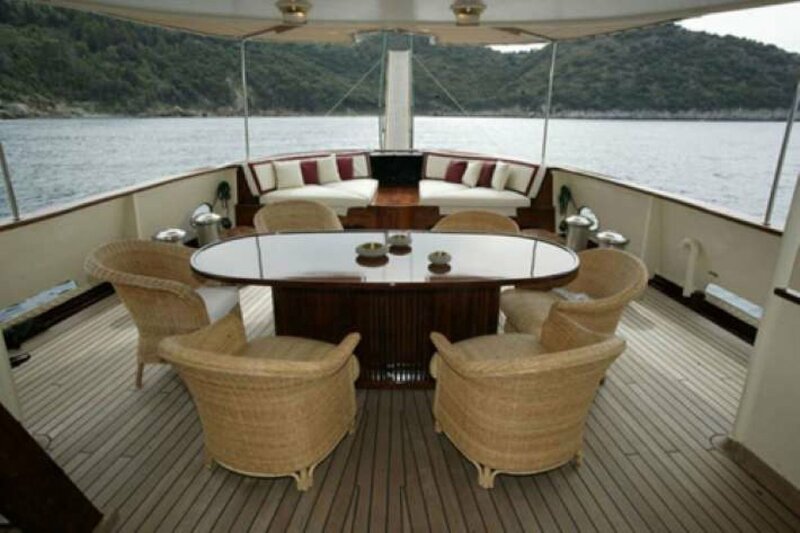 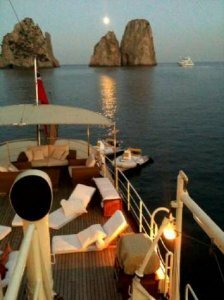 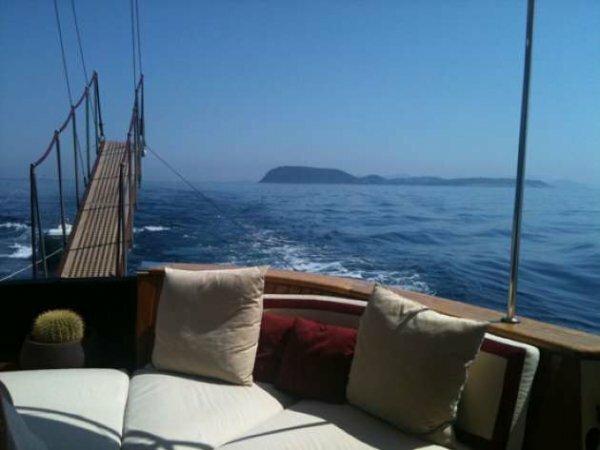 The dinette is quite comfortable and wide and has access to the galley and n. 4 cabins with 2 bathrooms. 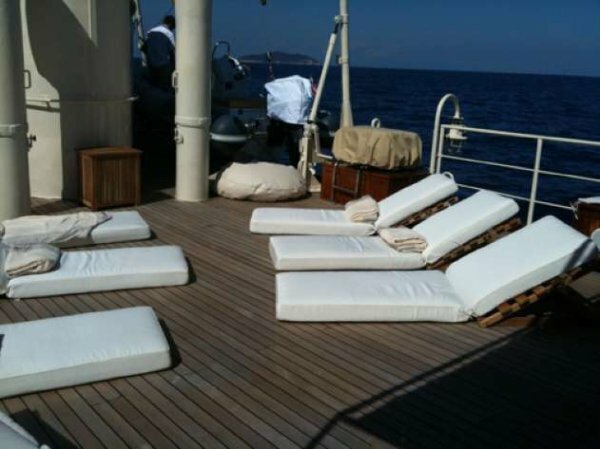 Laundry: Located at prow out from the crew cabins. 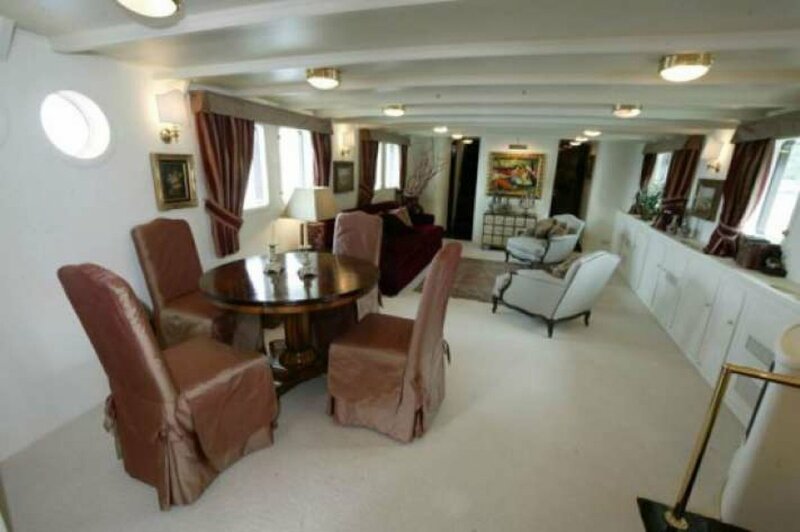 It has been totally renovated in 2008/2009, including the n. 2 washing machines and n. 2 dryers with rollaway ironing.